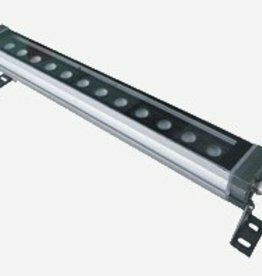 Adecuado para una Wallwasher 24V 12W. Se entrega con un conector que encaja en la wallwasher. Longitud: 50cm. 12x1W Bridgelux High Power LED. 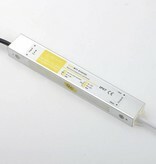 24V 12W LED wallwasher. 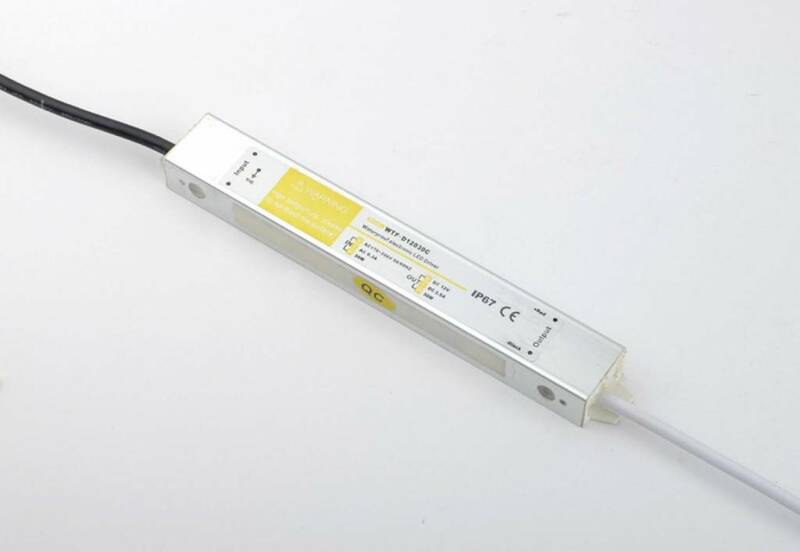 Para conectar este wallwasher se necesita un 24V Driver.